Get the shot, not the flu. Flu vaccine facts for you and your loved ones. 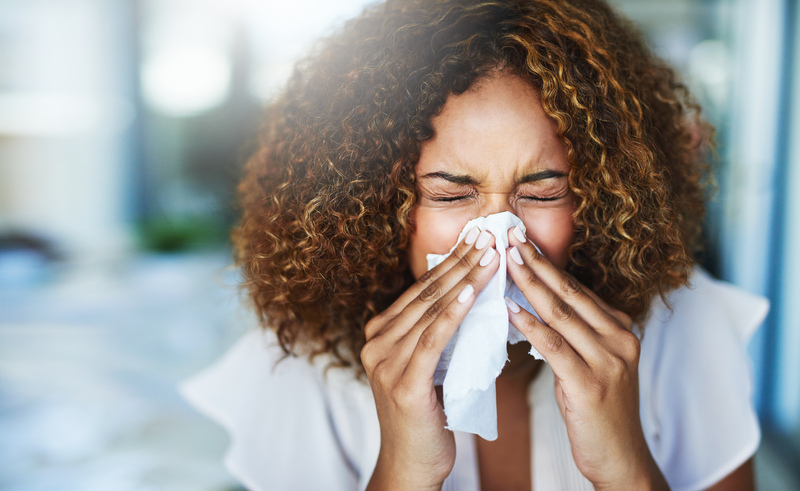 Flu season has landed but no need to fret – CarePlus are here to help. 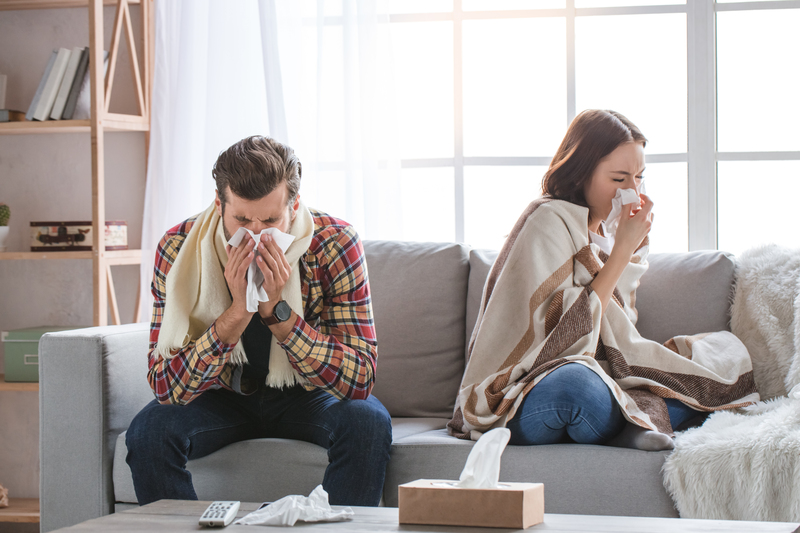 The seasonal flu vaccine protects against the 3 strains of flu virus recommended by the World Health Organization (WHO) as the strains most likely to be circulating this season. The viruses change each year. This is why you need to get a new vaccine each year. The flu vaccine doesn't contain any live viruses - it cannot give you the flu. Getting the flu vaccine is a safe and effective way to help prevent flu, avoid hospitalisation and reduce flu-related illness and death. Worldwide, flu causes between 3 and 5 million cases of severe disease each year and 250,000 to 500,000 deaths. The flu is responsible for 200-500 deaths each year in Ireland. In a severe season it can cause up to 1,000 deaths. The Flu vaccine is available in CarePlus Pharmacies nationwide. The vaccine helps your immune system to produce antibodies to the influenza virus. If you have been vaccinated and you come into contact with the virus, these antibodies will attack it and stop you from getting sick. The flu vaccine starts to work within two weeks. Don't get the flu vaccine if you have had a severe allergic (anaphylaxis) reaction to a previous dose or any part of the vaccine. Vaccination should be re-scheduled if you have an illness with a temperature greater than 38°C. Every year, flu causes death and hospitalisation. 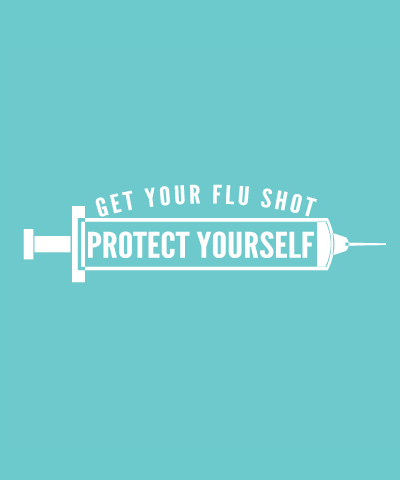 Flu vaccine is the best protection against flu for at risk groups and health care workers. You need to get flu vaccine every season as the viruses change every year. Flu vaccine contains killed viruses - it cannot give you flu. Healthcare workers are up to 10 times more likely to get flu. Seasonal flu (also known as influenza) is a highly infectious illness caused by the flu virus. You may also lose your appetite, feel nauseous and have a dry cough. You may need to stay in bed until your symptoms get better. Symptoms can last for up to one week. If you are healthy you will normally recover within 7 days or sooner. Flu can be severe and can cause serious illness and death, especially in the very young and elderly. Complications of flu include bronchitis, pneumonia, ear infections and in rare cases, acute encephalopathy (swelling of the brain). Severe disease and death are more likely if you have a chronic medical condition or you are older. Pregnant women are also at increased risk of flu complications. If you are carrying the virus it can be easily spread through coughing or sneezing. This can happen from 1-2 days before symptoms develop and up to 5 days after symptoms develop. Flu can survive on worktops and objects, especially in low temperatures and low humidity. You can get flu by touching a surface with the virus on it and then touching your mouth, eyes or nose. The virus can live on a hard surface for up to 24 hours and a soft surface for around 20 minutes. Check the HSE website for information on what to do if you or someone you are taking care of has the flu. If you are pregnant you should get the flu vaccine as early as possible in your pregnancy because you are at increased risk of severe complications from flu. The vaccine protects you during pregnancy and you can get the vaccine at any stage of pregnancy. The flu season usually occurs between September and April. If you are pregnant through two flu seasons, two vaccines, one in each season, may be necessary. Check out the HSE website for more information on getting the flu vaccine while pregnant. The most common side effects of the vaccine are mild and include soreness, redness or swelling where the injection was given. Headache, fever, aches and tiredness may occur. You may have mild sweating and shivering as your immune system responds to the vaccine. This is not flu and will pass in a day or so. What should I do if I do not feel well after the flu vaccine? Take paracetamol if you have a temperature after the flu vaccine. Paracetamol is safe during pregnancy and it is important for you and your baby to avoid fever. Do not take aspirin or ibuprofen unless advised by your obstetrician. If you are unwell after the vaccine it could be for some other reason. Don't assume it's due to the vaccine. Seek medical advice if needed. Healthcare workers prevent the spread of flu and save lives by getting the flu vaccine. The best way to protect you, your family and your patients is to get this year's vaccine. You can pass the flu virus to somebody you care for even before you know that you are sick. Healthcare workers are at an increased risk of exposure and infection. At least 20% of healthcare workers are infected with flu every year and many continue to work while being ill. This increases the risk to family, colleagues and patients. People who are 65 and over, or people with long-term medical conditions, often have weaker immune systems. As these groups are more likely to be in hospitals and long-term care facilities they rely on the immunity of those who care for them. Research in European healthcare institutions shows a link between increased vaccinations and a reduction in the rates of flu-like illness. This means less hospitalisation and deaths from flu in the elderly and a reduction in healthcare worker sick leave. We also recommend the flu vaccine for other at-risk groups. This information was derived from the HSE website. Click here for further information about the flu and flu vaccine. Call into your local CarePlus Pharmacy and talk to our friendly pharmacists about the availability of the Flu Vaccine.